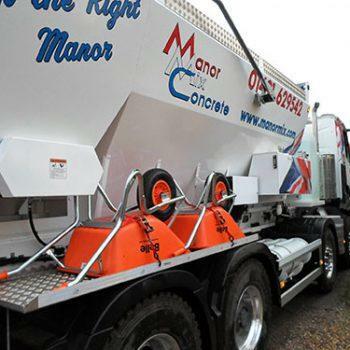 Manor Mix Concrete supply British Standard Quality Assured commercial and domestic concrete to clients throughout Berkshire, Buckinghamshire and Oxfordshire, including the towns of Henley-on-Thames, Oxford and Reading. Whether you’re laying foundations for a garden shed or a brand new office block, the Manor Mix team apply years of experience to deliver fast, expert service. 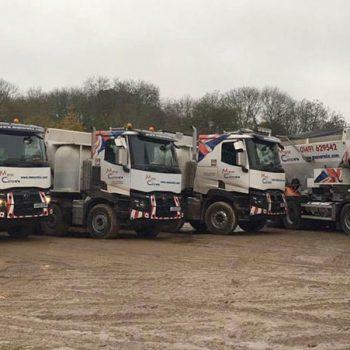 Any size of order can be delivered the same or next day to site and be mixed to your exact requirements. 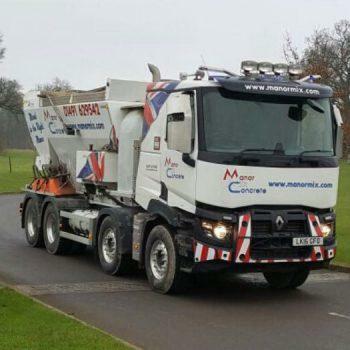 Our lorries carry raw materials separately and mix the concrete when they reach their destination.This offers many advantages over a traditional drum mixer that can only carry a specific amount and mix. With volumetric concrete, you will only ever pay for the exact volume of concrete you need. 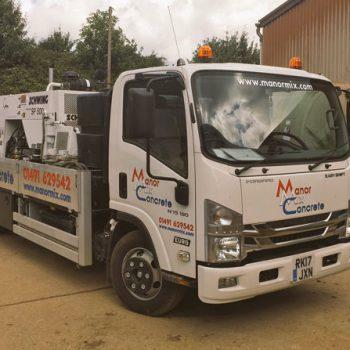 As well as our cost-effective concrete and screed, we offer concrete pumping especially for job sites that are hard to access. Contact our friendly team today to discuss your individual requirements.